I am Captain Peter Creutzberg, an Aruban sport fishing veteran (that's me on the left). 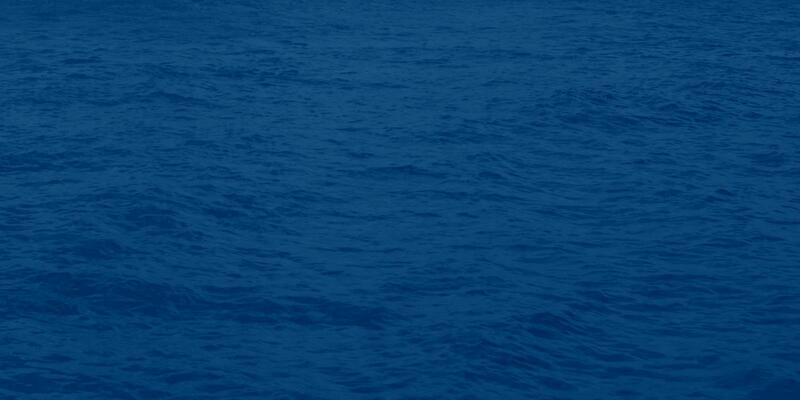 Over the years, I've fought hundreds of Mahi Mahi, Marlin, Sailfish, Baracuda, Bonito, Wahoo and other Aruban game fish. 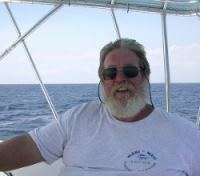 Let me and my crew take you out for a fishing trip around the island of Aruba. I'm Captain Rudolf Danies. 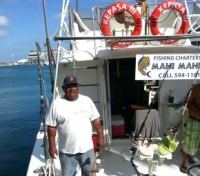 Let me and my crew take you for your best fishing trip ever! Stop wishing, lets go fishing with your captain Roy! 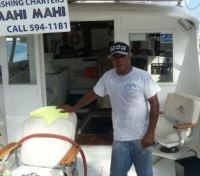 Come aboard of the MahiMahi and have fun!